We are a leading Manufacturer of wing nut, standard cuplock system and cuplock scaffolding system from New Delhi, India. 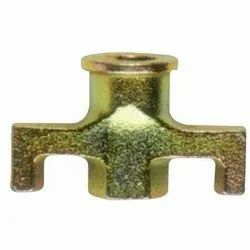 We are the leading supplier of Wing Nut made from high quality material at competitive prices. 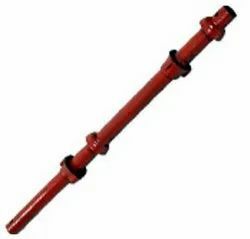 Standard Cuplock System offered come with proven designs that make these used for providing complete access and support for building & construction industry. Our customers can avail from us a wide array of Cuplock Scaffolding System, which is manufactured using fine grade raw material as per latest technologies. 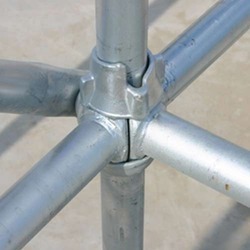 Looking for Cuplock Scaffolding System ?